Vacuum Cleaner Spare Parts. Bags, Filters, Hoses, Dyson Motors etc. 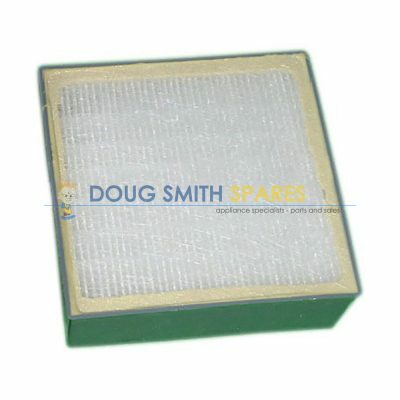 Hepa Filters, paper filters, cone and motor filters. 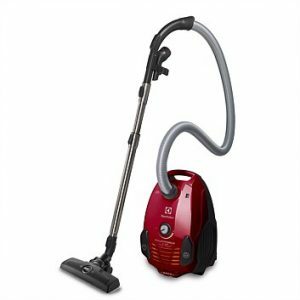 Brands include: Allure, Bosch, Delonghi, Dyson, Electrolux, Kleenmaid, LG, Miele, Omega, Panasonic, Samsung, Wessel-werk, Volta and Zelmer. 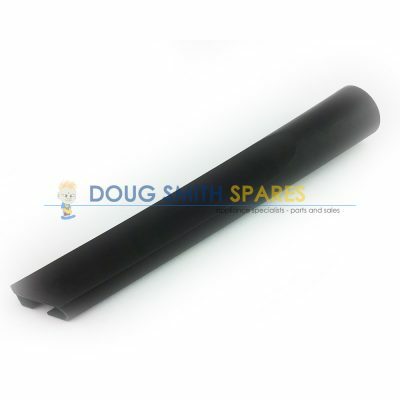 So if you need Vacuum cleaner Bags, or accessories such as floor tools, furniture tools, hoses or filters for your Vacuum Cleaner, belts, motors, switches, vacuum cleaner motor brushes, or a host of other parts, we can help you with all of that. 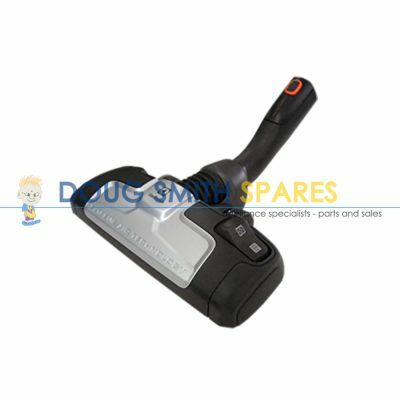 We can also help with Pullman commercial vacuum cleaner spares parts, pullman backpack parts, Dyson vacuum cleaner spares parts, Kirby vacuum cleaner spares parts, or even a central vacuum system spares parts. 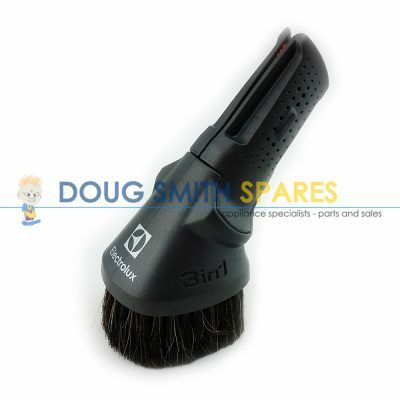 And of course we stock replacement spare parts for Hoover, Volta, and Wertheim vacuum cleaners as well.